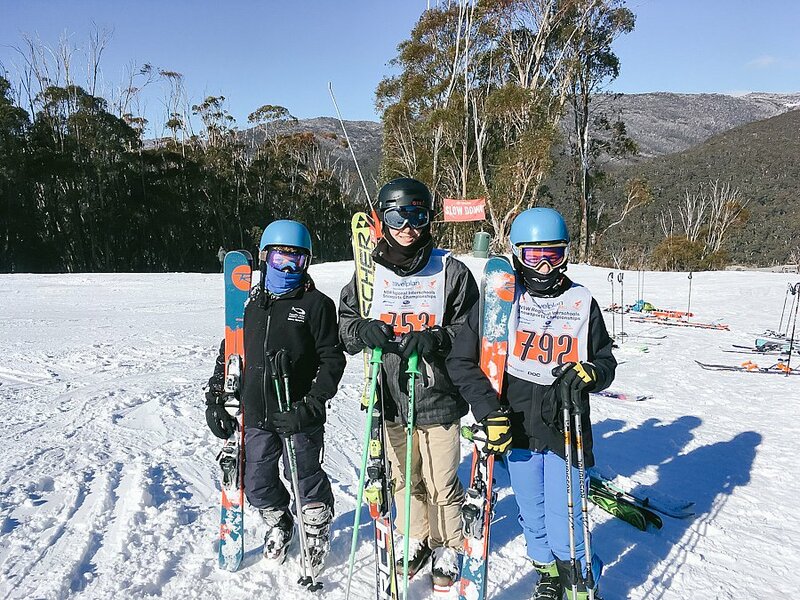 Pacific Hills had 6 students represent us down at Thredbo this year in July. The snow was the best it’s been in many years, this allowed the students to perform outstanding well in all disciplines. 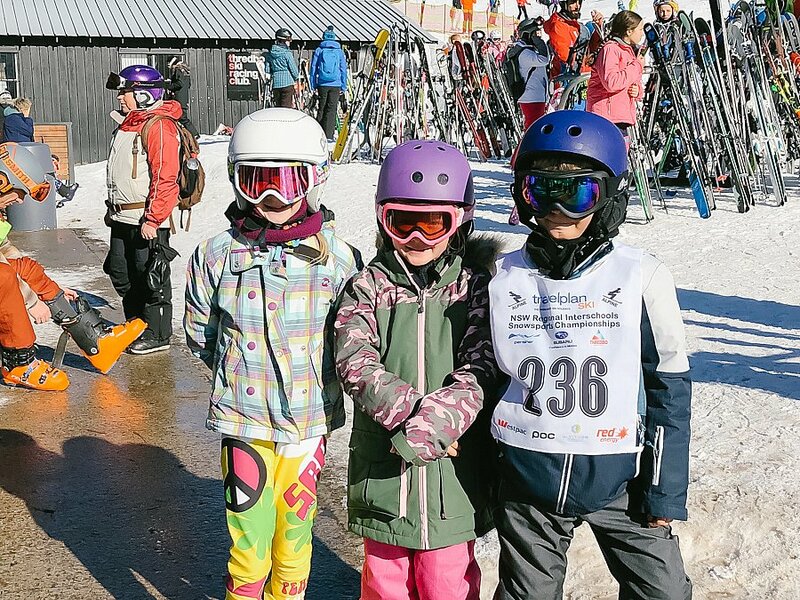 All the students got to wear their new PHCS black polar fleece jackets and vests at presentations and around the Thredbo Village– they looked fantastic. There are 100’s of students from all over NSW that attend this event, so to get a finishing place in the top 70 is sensational. 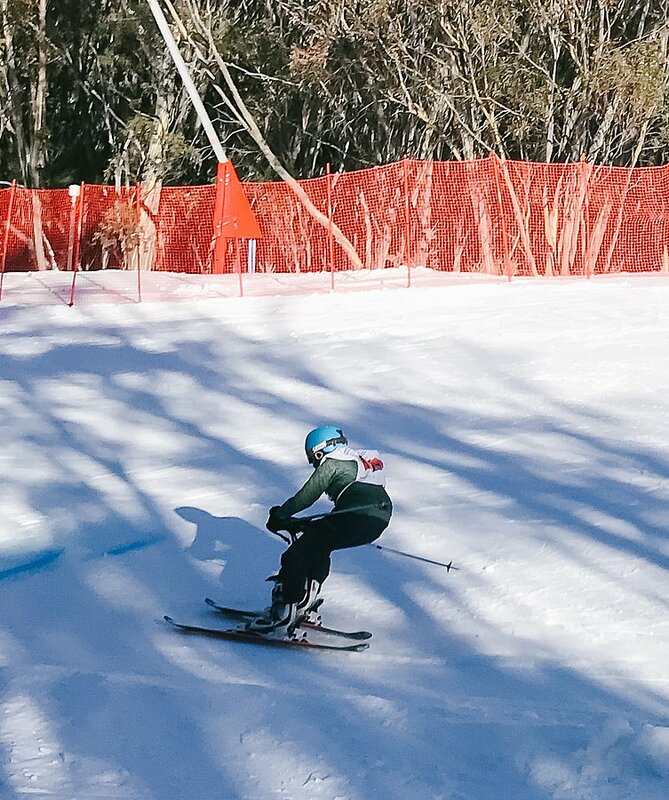 Esther Taylor Year 2 Alpine 30th & Skier X 25th. 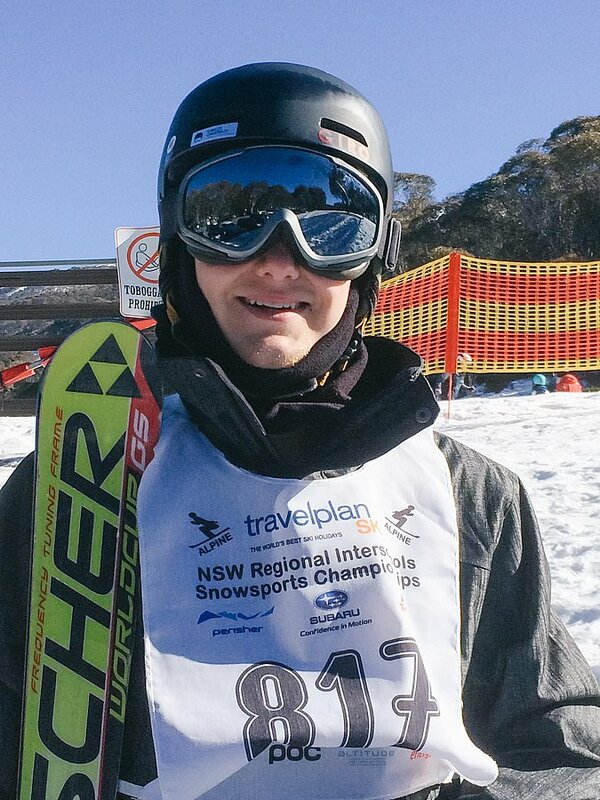 Jacob Taylor Year 4 Alpine 22nd, Skier X 67th & 15th Moguls. 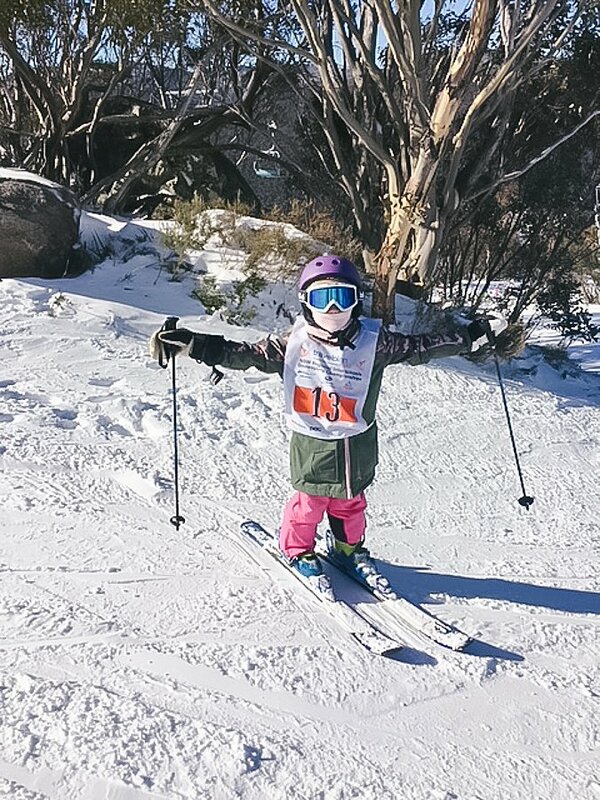 Isla Castle Year 4 Alpine 2nd, Skier X 2nd & Moguls 4th. 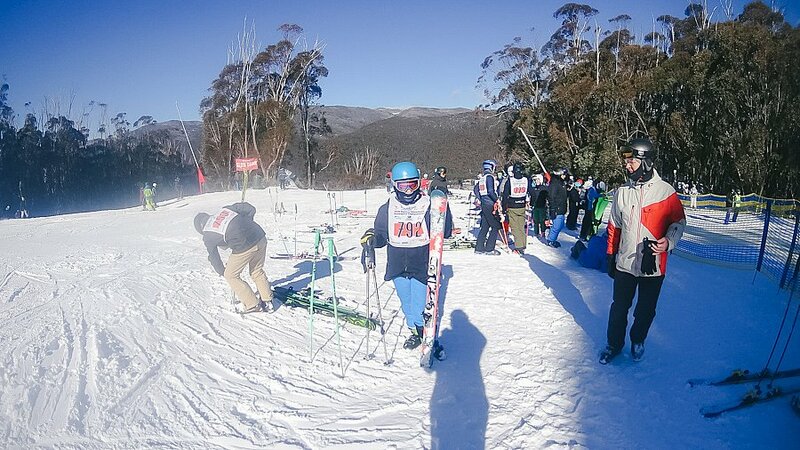 Zachary Pattinson Year 7 Alpine 40th, Skier X 76th & Moguls 15th. 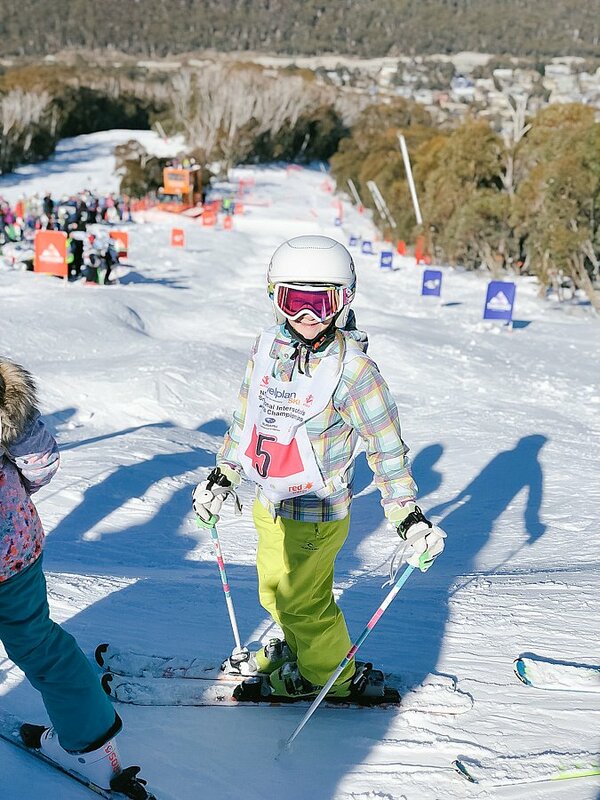 Jacob Taylor Year 4 and Zachary Pattinson in Year 7 finished 15th in the Moguls which is outstanding. 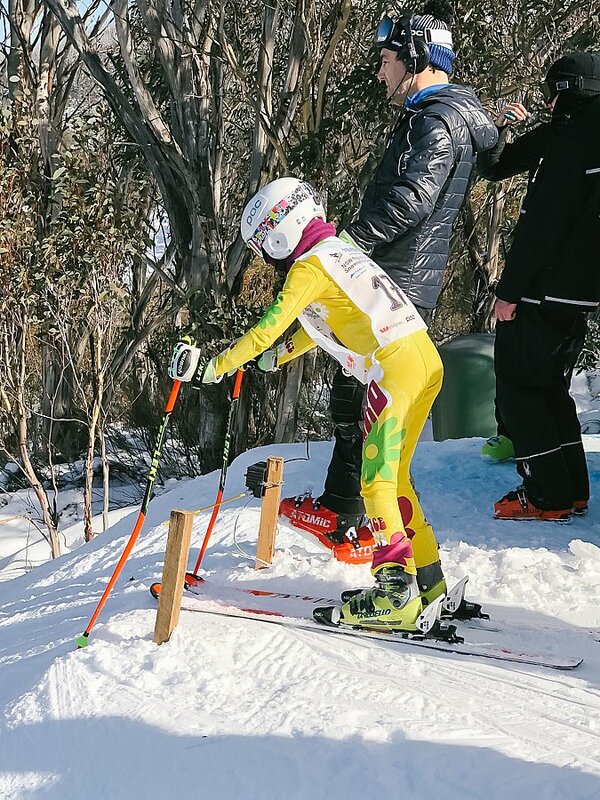 Due to Isla Castle’s fantastic two 2nd Place finishes and a 4th in the Moguls, Isla qualified for the State Championships this month where she will compete against the best from all States across Australia – this is a fantastic achievement. 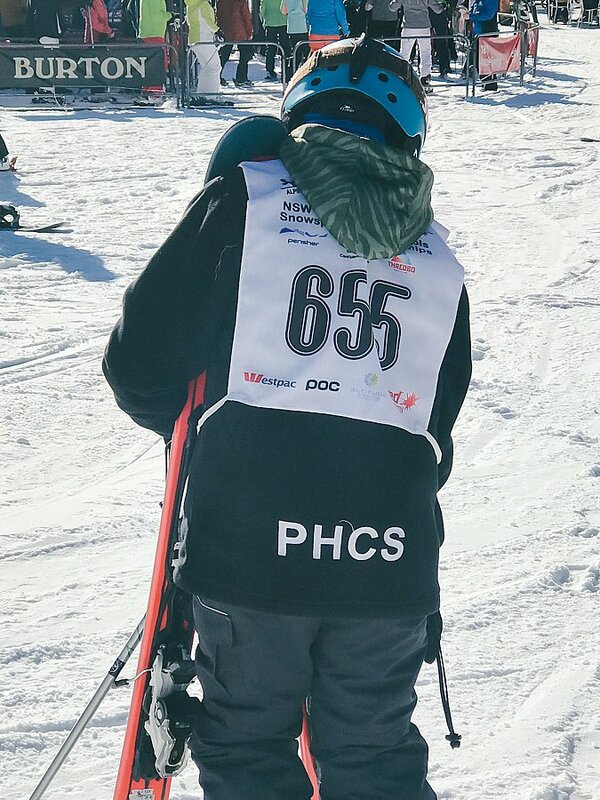 Timothy Maude will also represent Pacific Hills in the Cross Country Freestyle Ski events this month. << Pacific Streams is here!